Are you looking to go online and show your work to the entire world and want to share how you captured those beautiful photographs but you do not have any coding skills? Then you are on the right page we have filtered some best photography WordPress themes according to your needs. You can pick any one of the themes listed below and have everything you need to go online show your work or share your experiences or want to sell your work. You can do all these things with any of the themes you pick. 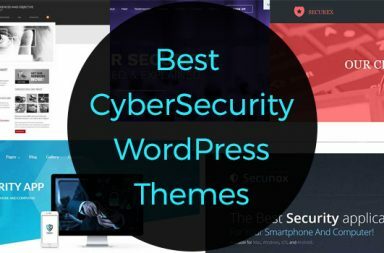 Then you must be having a question in your mind as to ‘why so many themes and not just one?’ This is because everyone has a different taste in design and want unique features, so we have tried our best to get the best Premium Themes for you. Try the ones we listed and finally select the one that is the best for you and get started today and showcase yourself to the world, share your talent and unleash the artistic master in you through you awesome portfolio and photo gallery online. The name itself says photography but along with the theme name it has a really awesome design and it provides you with more than 300+ options which will allow you to customize this theme as you exactly want it to be. As it supports woo-commerce you can sell your work online without any complex coding. This theme has more then 100000+ happy customers it is because of the feature they provide. – You can try it before you buy it. Liza Henderson is photography WordPress theme unique theme developed for photographers which provides you many pre-built options for professional portfolio and also allows you to manage your blog. So tf you were writing the tips and tricks for photography, now you can share it with the world. All you need is 5 min to make your own page without any coding. Grand Photography is another very popular WordPress theme to show cast your photography skills professionally to the world. Grand Photography theme helps you to get a new identity on the web and attract more clients as it many different ways shows your work. But in case you do not like the pre-built look of templates you can always customize it according to your needs. Sewell theme helps you in creating a breathtaking and user-friendly website to display your photo. 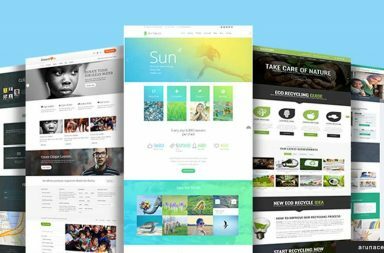 Sewell theme is designed and developed from ground level keeping in mind the need of a photographer so that you get all the features and functionality in one place. Harmini is WordPress theme which is specifically crafted according to the need for a photographer. Harmini allows you to create and build your own beautiful but unique website for your clients and showcases your work to the entire world. Topic is a photography wp theme based on modern design theme very clean and minimal and retina ready. ToPic is designed considering your content is more important but keeping it interactive so that the customer or client gets engaged in your work. TopPic theme can be used for many other purposes like fashion photography, photo studio, personal photography, agency, photography portfolio, photo blog or photo gallery. Persona offers one of the best WordPress themes for photographers with a unique and beautiful design. Persona can also be used for several works in the field of photography like blogger, photography agency or photo studio. Photobooth is one of the few photography WordPress themes that use your photo as the main aspect of the theme design so that your work gets more attention. Photobooth theme delivers pure and clean feel with maximized efficiency. It has a minimal design that’s why it is easy to use. Crop It WordPress theme is most suitable for photography related like photography portfolio or photo studio or some photography blog. Crop it gives you the freedom to design and create your own design which you like the best with no coding knowledge. Kreative is a simple but modern designed photography WordPress themes for professional photographers with pre-built templates and pages so that you can get the idea how it will look when fully functional. 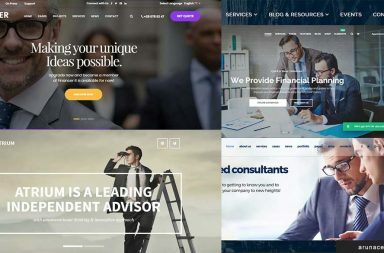 Kreativa is feature rich theme which includes proofing, events, fullscreen, portfolios and galleries for photographers to create a unique website.